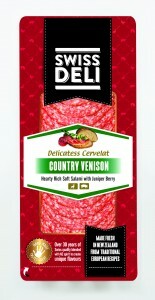 Swiss Deli Venison Cervelat is a fine-grained and mild-flavoured soft salami. 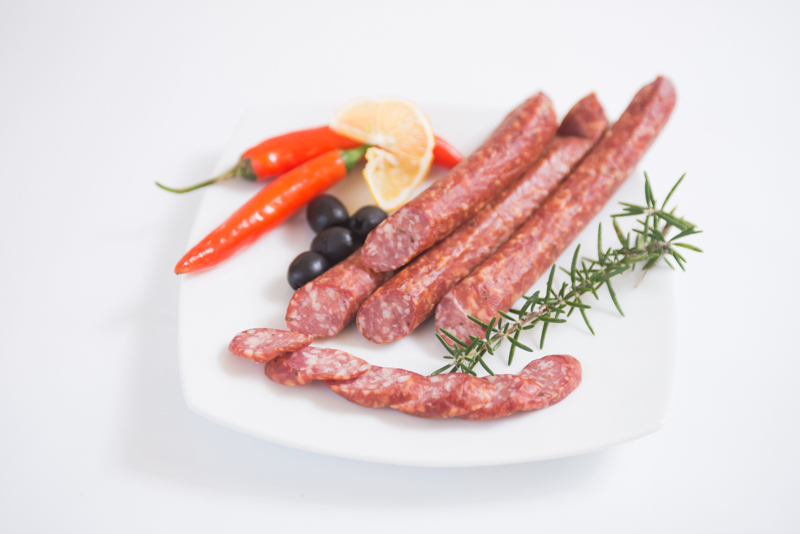 It is prepared using traditional methods with a unique blend of Italian spices including garlic, pepper and juniper berries. 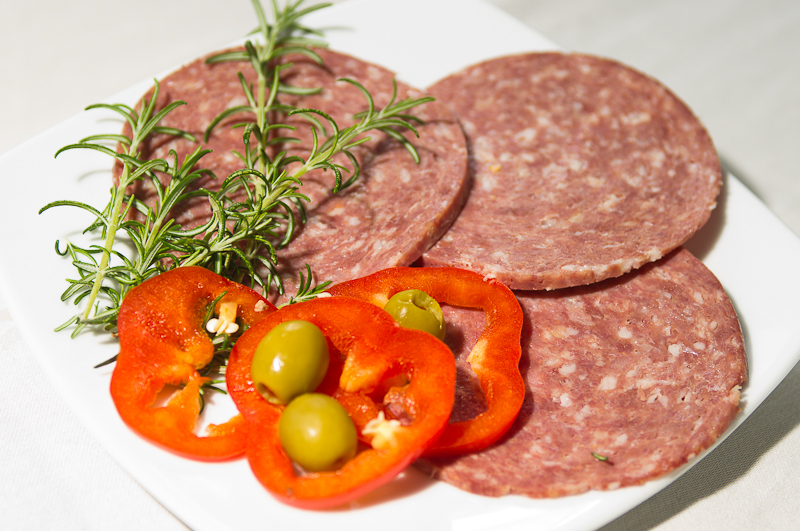 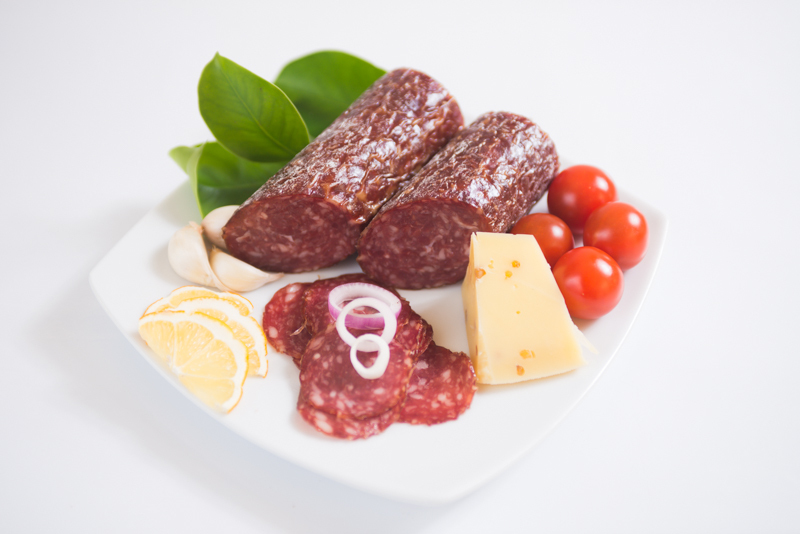 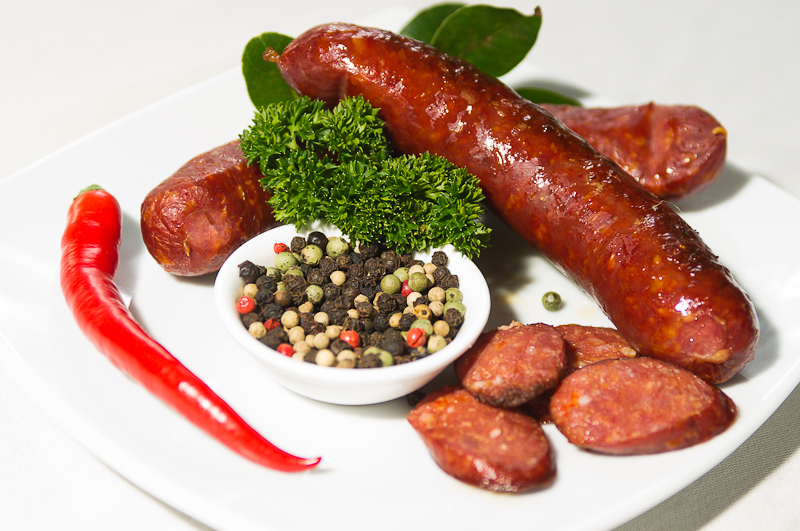 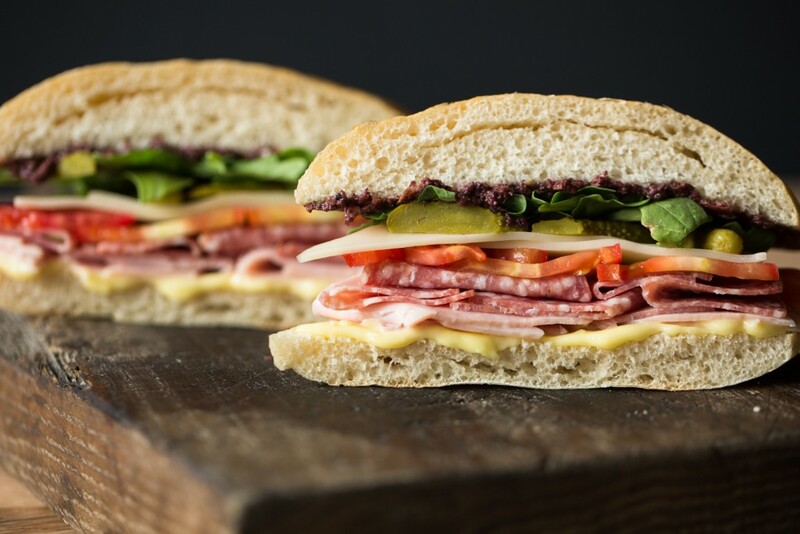 Cooked, smoked and aged to perfection – Swiss Deli Venison Salami makes a sophisticated snack, sandwich filler, tasty entrée or part of antipasti. 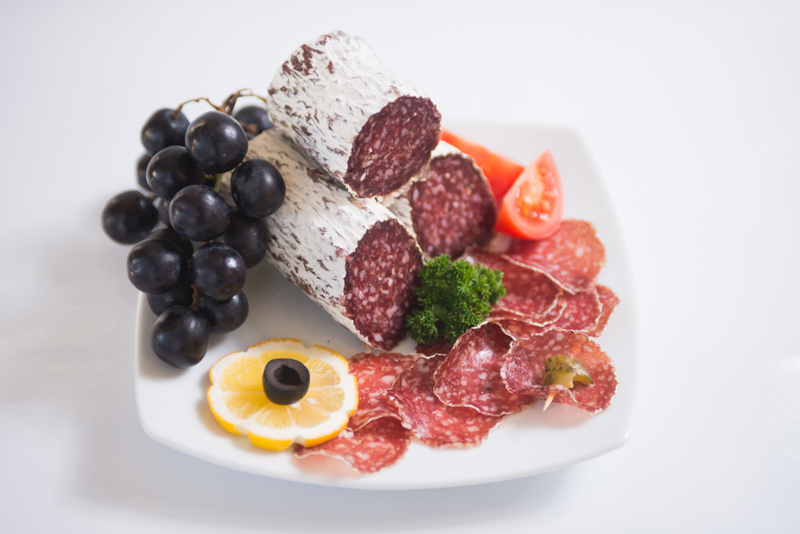 VENISON, CHICKEN, SALT, SPICES, RED WINE, ACIDITY REGULATOR (575, 331), ANTIOXIDANT (301), PRESERVATIVE (250).